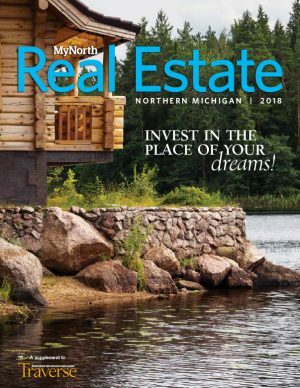 Welcome to MyNorth.com Guides and Resources page. 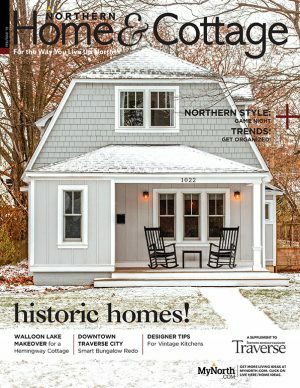 Check out quick links to our many directories, from cottage rentals to restaurants from the Upper Peninsula, Mackinac Island to Manistee and all over the Traverse City area. Check out the Activity Locator, an interactive map connecting you to attractions of all kinds. 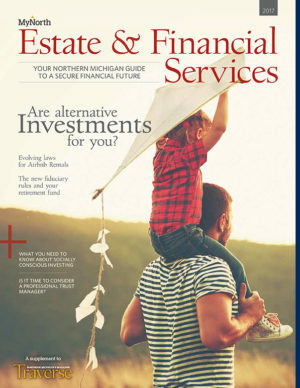 And find any publication produced by MyNorth Media, many of which you can read for free online. Scroll down to see all MyNorth publications. Directories to get you out and about! 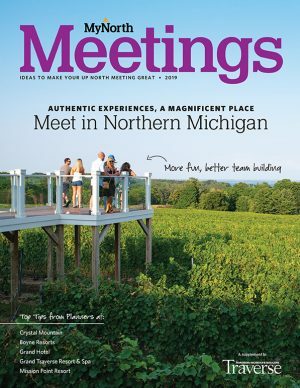 Find Northern Michigan restaurants, hotels, cottage rentals, attractions, trails, golf, lighthouses, and more! 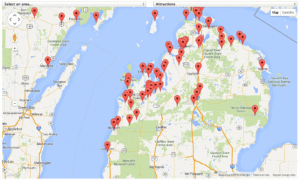 Check out the MyNorth Media Activity Locator.